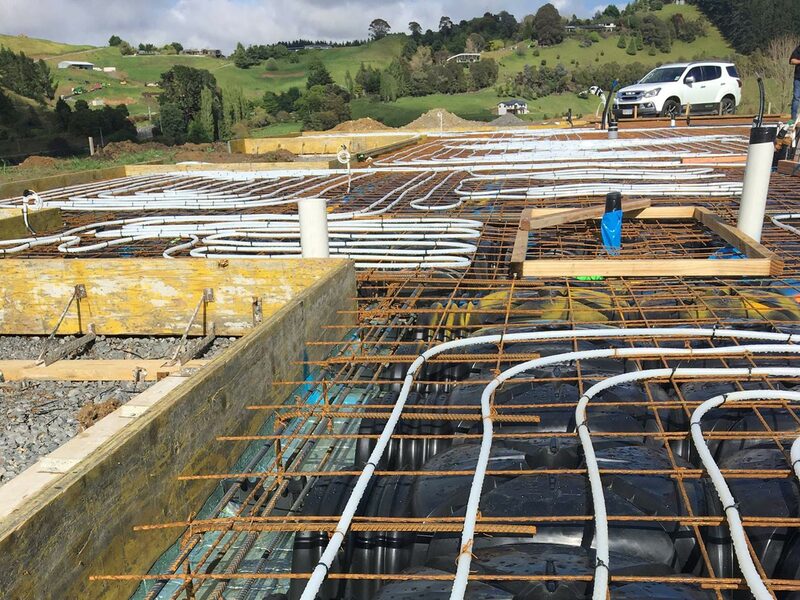 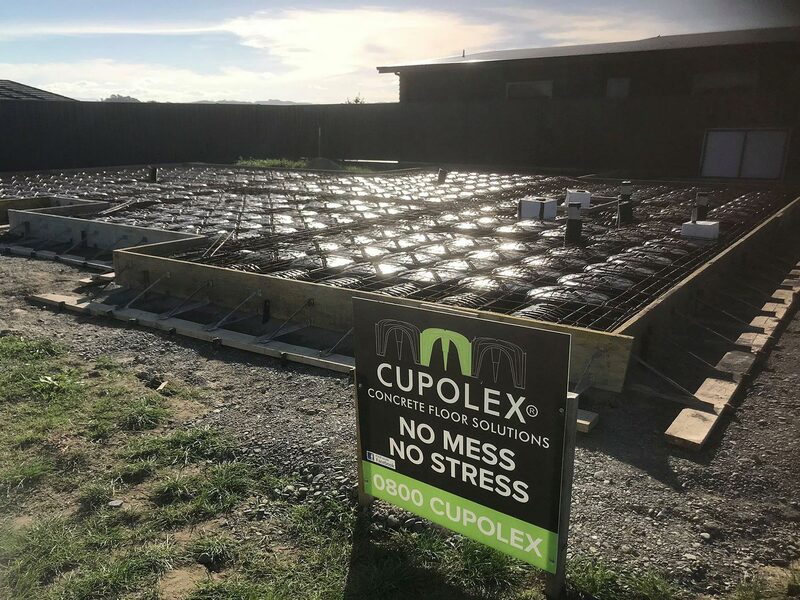 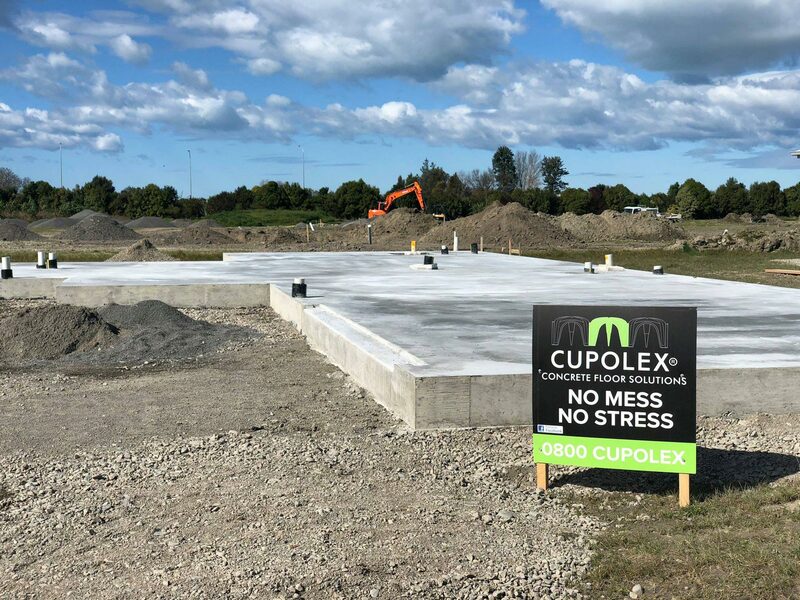 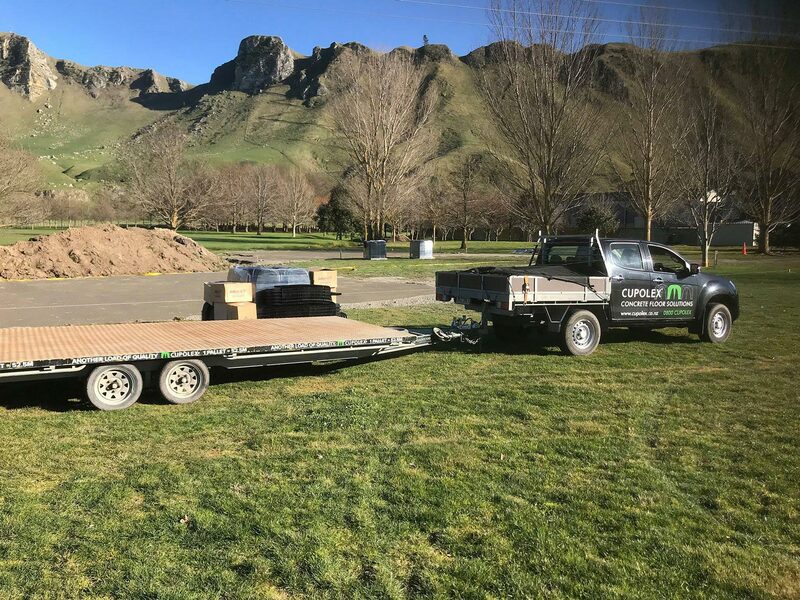 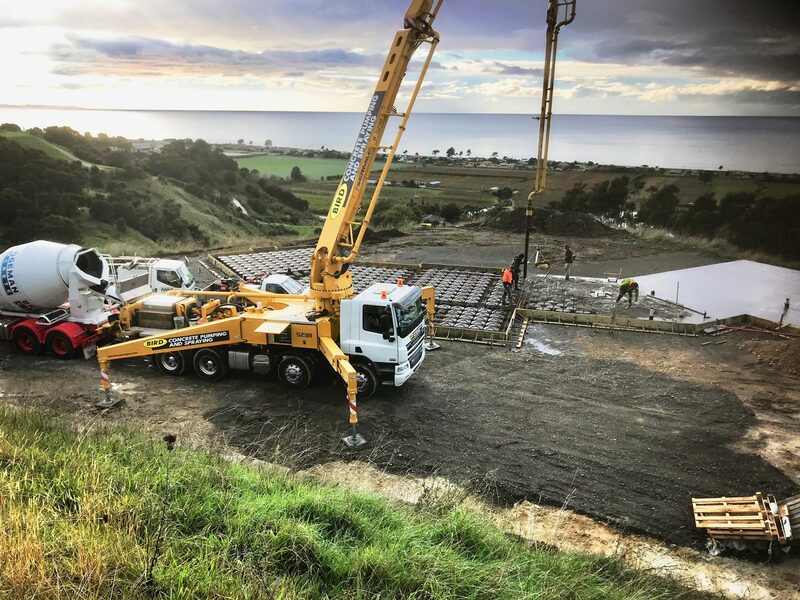 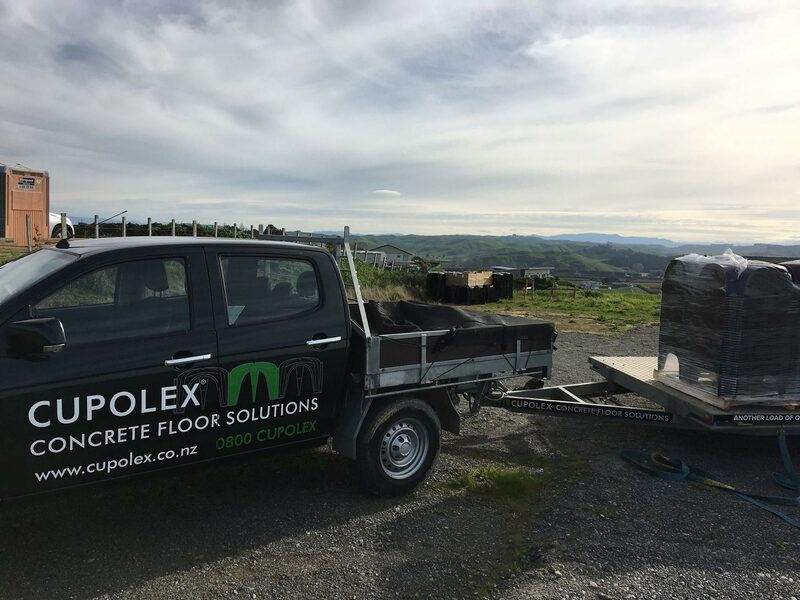 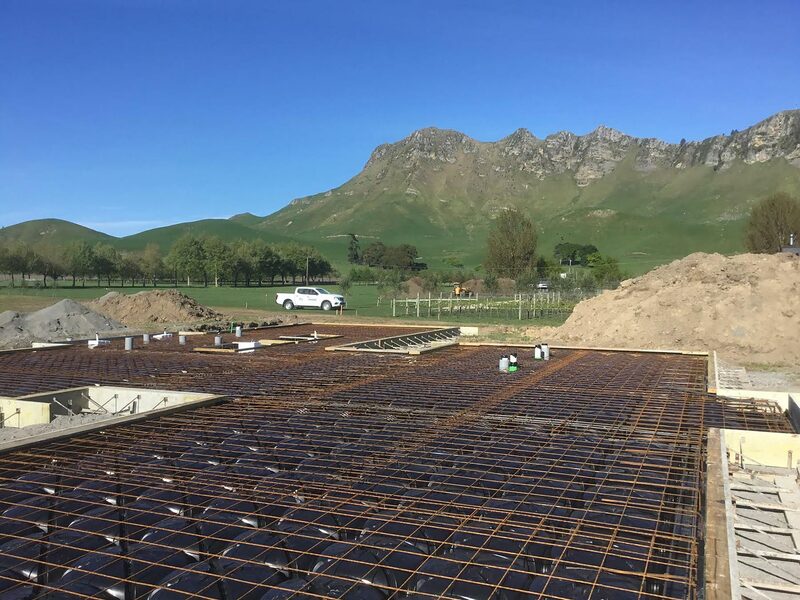 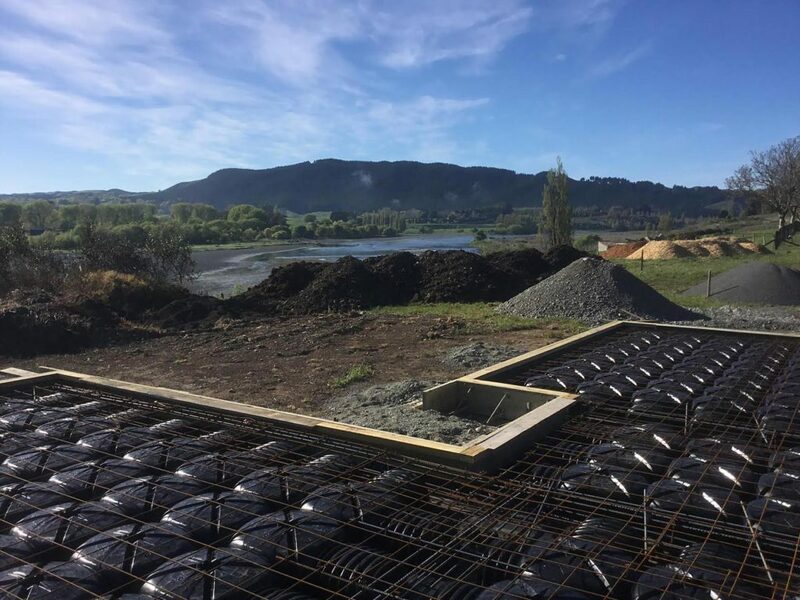 Cupolex is the cost effective, eco-friendly alternative to a rib raft foundation, using Italian designed structural domes replacing hard fill or polystyrene in permanent concrete formwork. 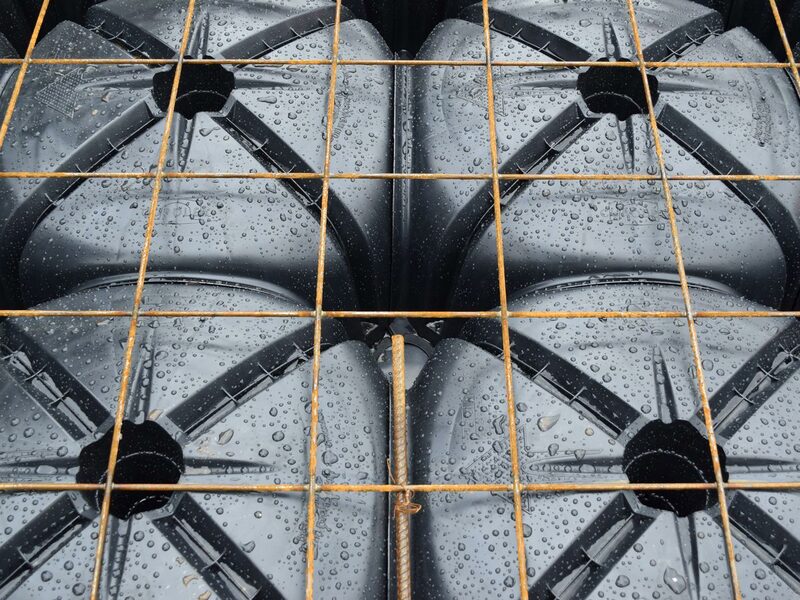 Made from 100% recycled materials, the domes are easy and fast to install, optimising reinforcing in concrete foundations. 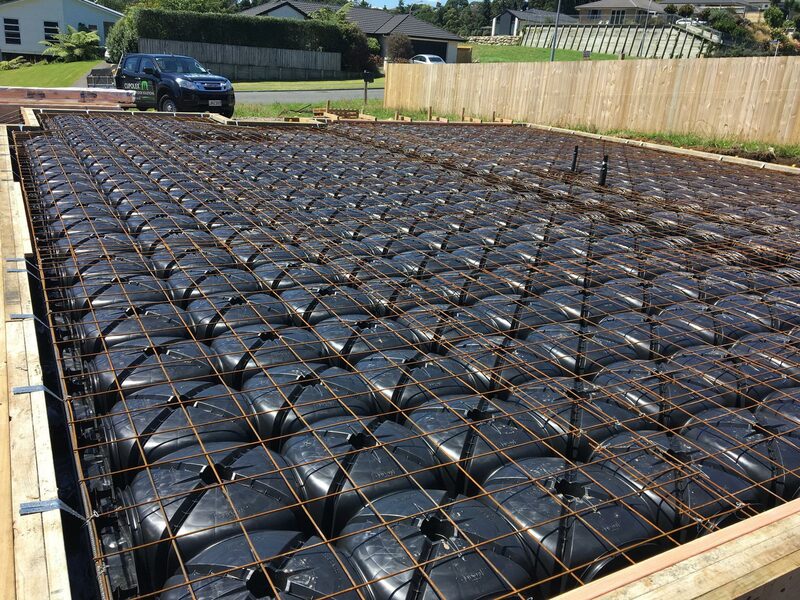 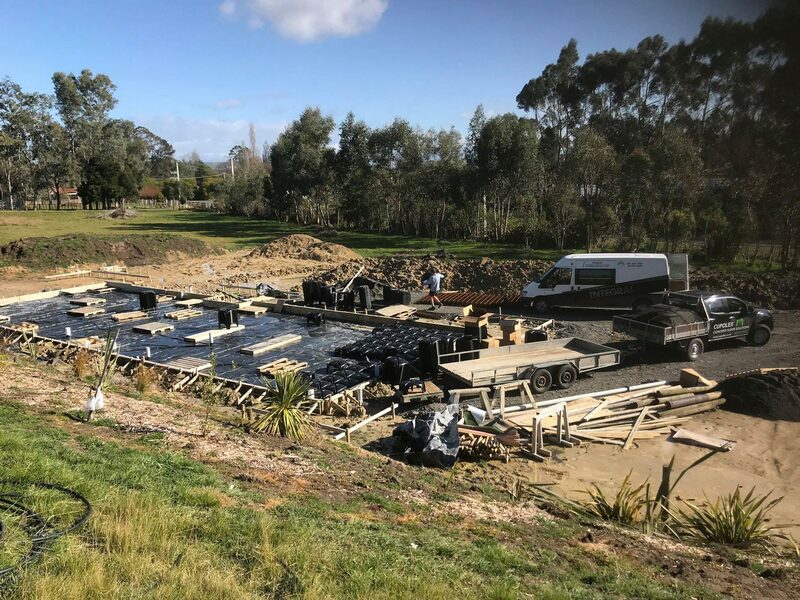 You can easily integrate structural domes into your raft foundation design to create a green and sustainable alternative to rib raft, waffle raft or slab on grade concrete foundations. 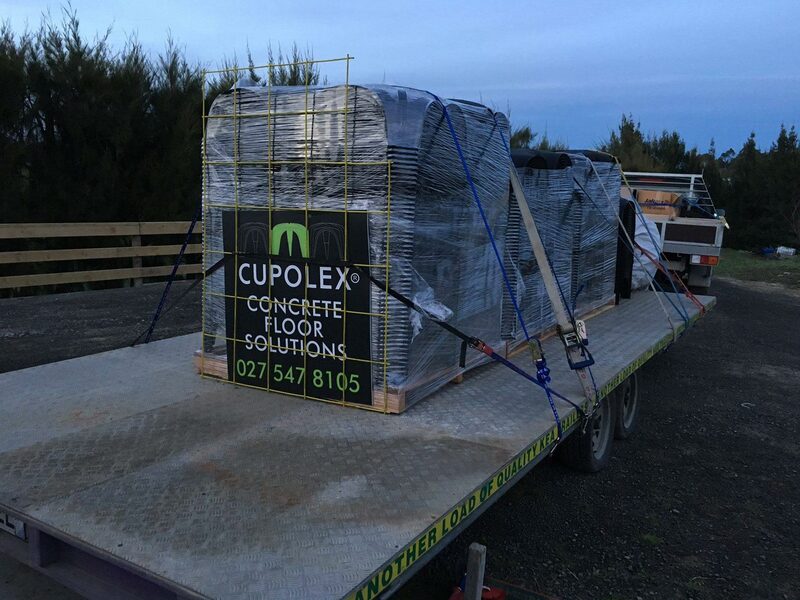 Cupolex structural domes also come in different sizes allowing you to design multi level foundations to accommodate underfloor services. 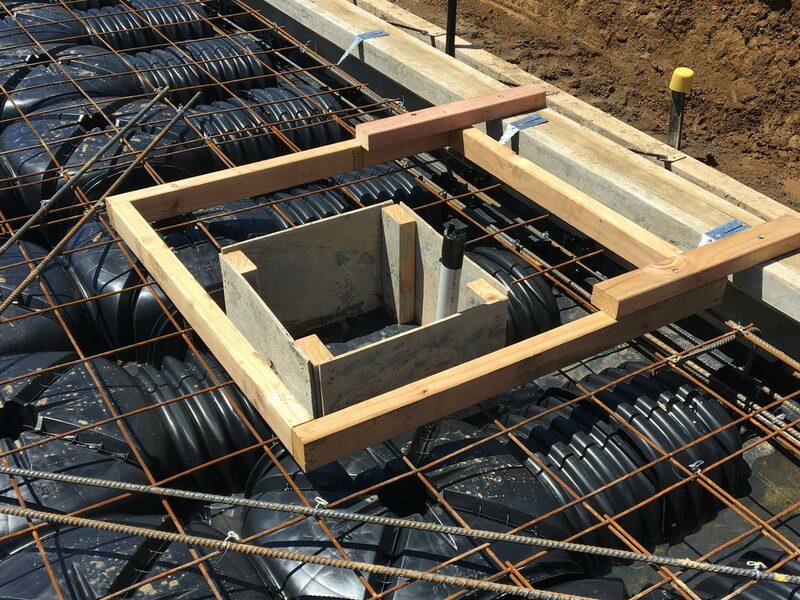 Why design a raft foundation with domes? 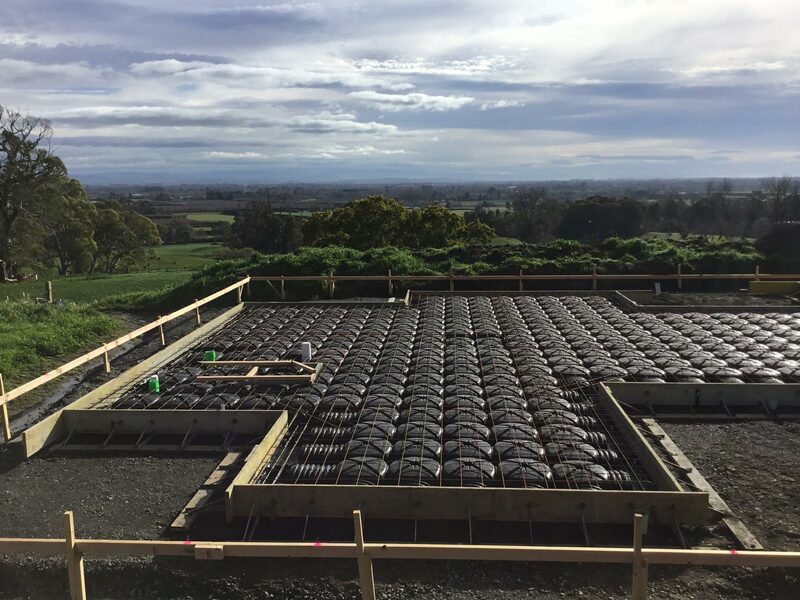 Design your foundation with the green, sustainable alternative.